When you come to Kwik Shine Car Wash, you can rest easy knowing you will receive the highest quality of service with the best products we can use. We use top of the line equipment to ensure your car gets the best care. You will get a cleaner car in a shorter amount of time than any of our competitors. We are also eco friendly and typically use less water than you would at home. Our family owned and operated company puts our customer’s needs first because it is the most important. Come see us today right off the I5 on Encinitas Blvd. All our car washes are done right! If not, let us know and we’ll make it right! Customer satisfaction is our top priority. At Kwik Shine Car Wash, we are doing our part to help fight the drought! All the water used at our car wash is recycled saving as much as 80% more water than washing your car at home. "Free vacuums, clean car, friendly staff!!! I came here Sunday morning to get a wash from being in the desert all weekend. My car had tons of bugs and mud and surprisingly everything came clean. I would definitely come back to use them again for $6.50. The staff were great and helpful!" “I've been coming here for over a year and I've never been disappointed with the quality of the car wash or price of gas. Keep up he good work!" 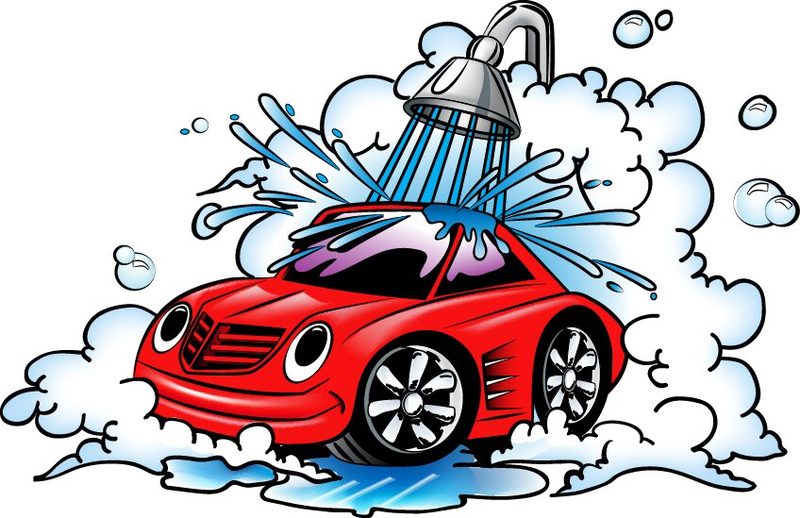 “If you are looking for a cheap car wash, the basic car wash at the Shell off Encinitas Blvd is the spot to go."